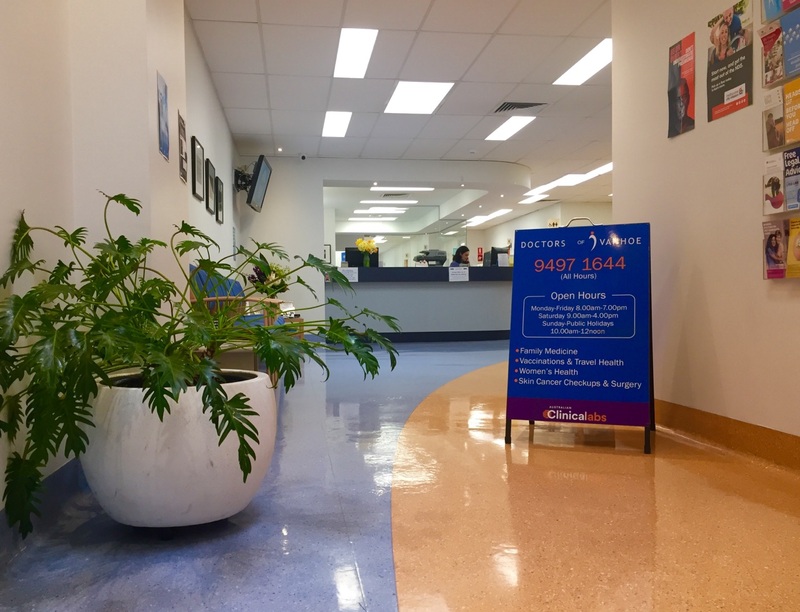 ‘Doctors of Ivanhoe’ are committed to providing comprehensive, high quality, up-to-date, General Practice care that will benefit the health and well-being of individuals and families in the community. 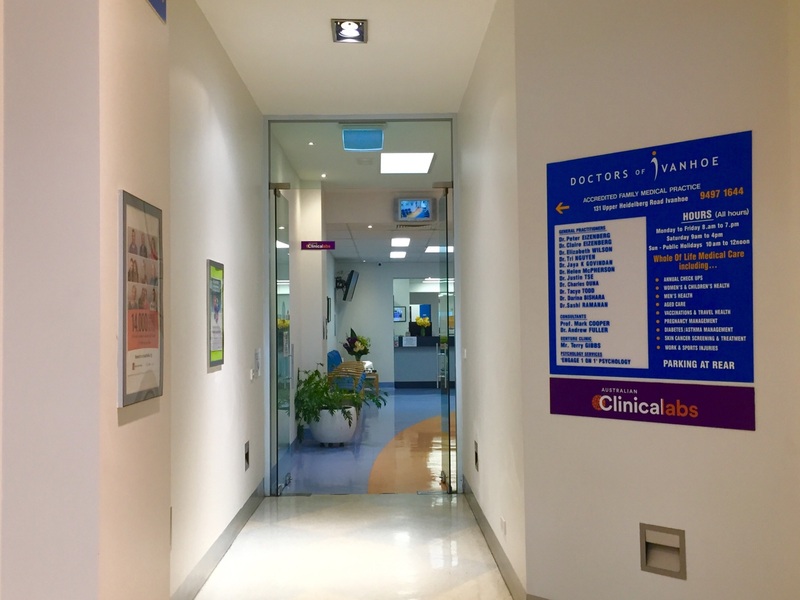 Our aim is to provide a caring and safe environment where the doctor-patient relationship is based on trust and confidentiality. All of our doctors are experienced in all aspects of General and Family Care. Director of ‘Doctors of Ivanhoe’. Male GP with 30+ year’s experience. Special interest in the treatment of Skin Cancers including minor surgery, Immunisations, Travel Medicine and Public Health. Advisor to national committees on Immunisation. 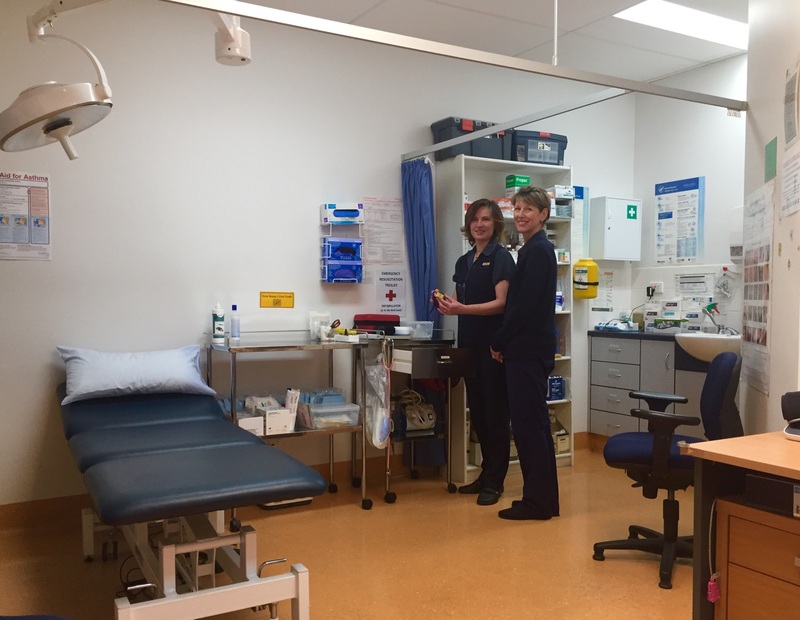 Executive Director of the NEVDGP and staff Medical Officer for the City of Banyule. Available by appointment: Monday to Friday. Female GP with 30+ year’s experience. Paediatrics & Preventative Health. Shared Maternity Care Affiliate with Royal Women’s Hospital, Mercy Hospital for Women and Northern Hospital. Available by appointment: Monday, Tuesday, Wednesday and Thursday. Female GP with 20+ Years of experience with special interests in Paediatrics, Women’s Health including IUD contraception, and the treatment of Skin Cancers including minor surgery. Current examiner for the Royal Australian College of General Practitioners. Available by appointment: Monday, Tuesday, Wednesday, Fridays and occasional weekends. Male GP with 20+ years of experience, with special interest in Sports Medicine, Asthma & Paediatric Medicine. Current clinical Dean at St Vincent’s Clinical School. Available Monday, Wednesday, every 2nd Friday & occasional weekends. Male GP with 15+ years of experience, with special interest in General Medicine, Paediatrics, Emergency Medicine, Travel Medicine and Preventative Health. Available by appointment: Monday to Friday and occasional weekends. Male GP with over 15 years experience. Special interests in General Family Medicine and removal of skin lesions.Specialist experience in Refugee Health. Female GP with 25+ year’s experience. Special interest in Women’s health including IUD Contraception, paediatrics, adolescent health, antenatal / post natal care. Shared Maternity Care Affiliate with Royal Women’s Hospital, Mercy Hospital for Women, and Northern Hospital. Available by appointment: Monday, Tuesday, Thursday, Friday and occasional weekends. Male GP with over 10 years experience. in General Family Medicine. Chronic Disease Management & Mens Health. Female GP with 30+ years of experience. Special interest in Women’s Health, Family Medicine and Aged Care. Available by appointment: Monday, Tuesday, Wednesday & occasional weekends. Available by appointment: Monday, Tuesday, Thursday and occasional weekends. 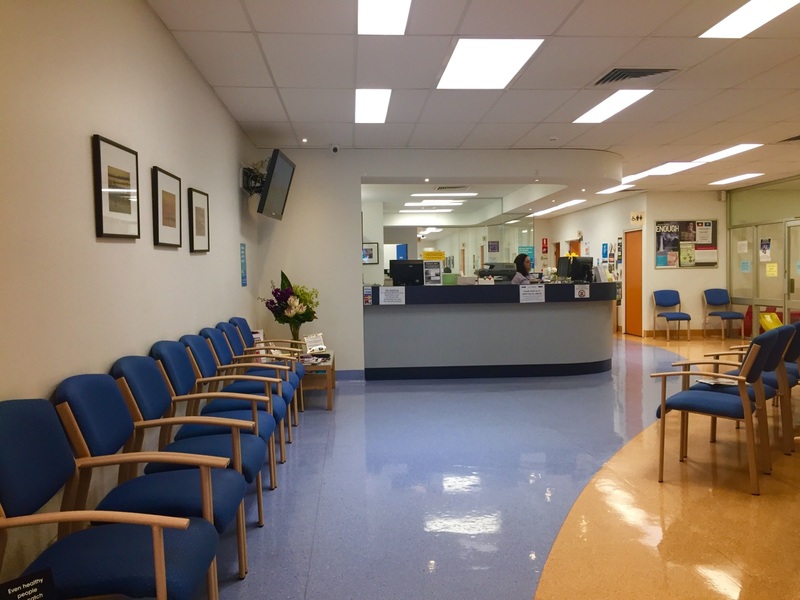 Female GP with 15+ years of experience, with special interests in General Family Medicine, Paediatrics, Women’s Health, and Chronic Disease Management. Available by appointment: Monday, Wednesdays, Fridays and occasional weekends. 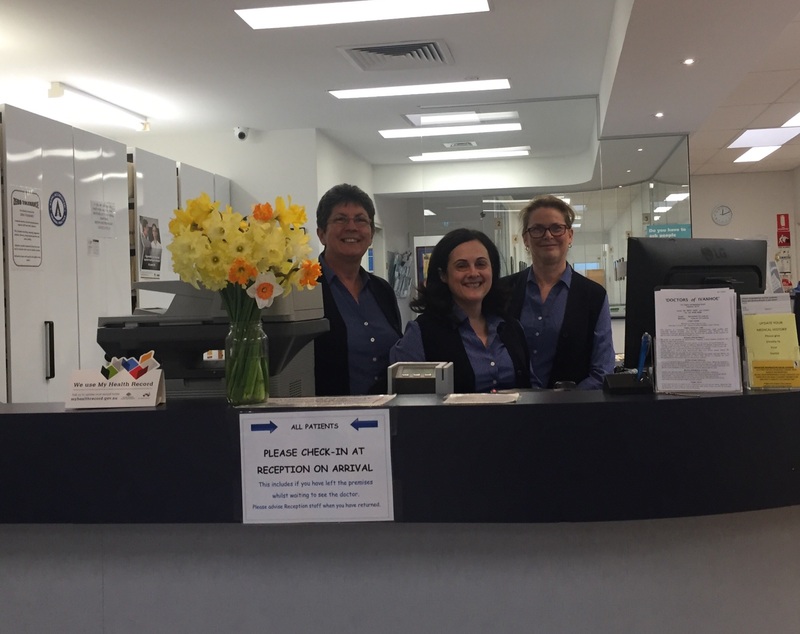 Please phone 03 9497 1644 to make your specialist appointment. Fees for specialty services vary and are set by the specialist provider.